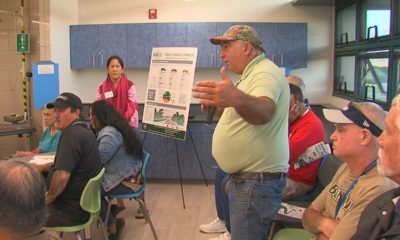 HONOLULU - The Hawaii Board of Land and Natural Resources voted to approve a new set of rules for Mauna Kea following long and passionate public testimony on Friday. 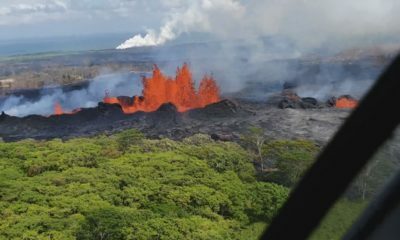 Under proposed new rules, no person shall enter or remain in the restricted area during the hours of 10:00 p.m. to 4:00 a.m. (an adjusted time frame) unless its to drive through in a motor vehicle on the Mauna Kea Observatory Access Road. 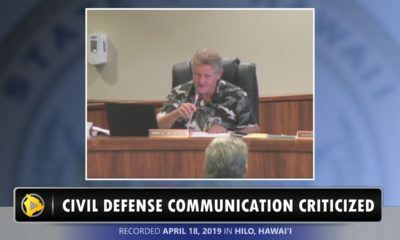 HONOLULU, Hawaii – The Hawaii Board of Land and Natural Resources voted to approve a new set of rules for Mauna Kea following 8 hours of passionate public testimony on Friday. Under the new rules, no person shall enter or remain in the restricted area (within one mile of the Mauna Kea Access Road, on either side) during the (adjusted) hours of 10:00 p.m. to 4:00 a.m. Also, no person shall at any time bring in to the restricted area obvious camping paraphernalia. A last minute adjustment to the new rules excludes backbacks from the list of prohibited items. 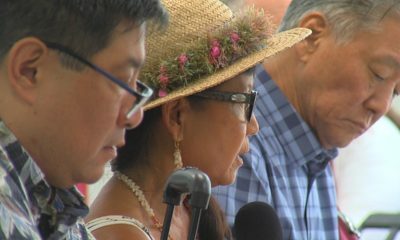 The rules were created by the state with the intention of countering the self proclaimed protectors of the mountain who have been keeping a vigil at Hale Pohaku for over 100 days, blocking construction crews working for the planned Thirty Meter Telescope and preventing them from reaching the summit area of the mountain. At-Large board member from Hawaii Island, Christopher Yuen, motioned to support the new rules. 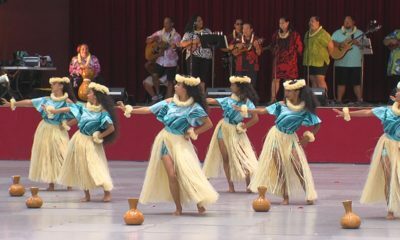 He cast his vote in favor of the restrictions, as did Hawaii Island board member Stanley Roehrig. The final vote was 5-2 in favor of the new rules. O’ahu member Ulalia Woodside and Maui member James A. Gomes both voted a’ole. 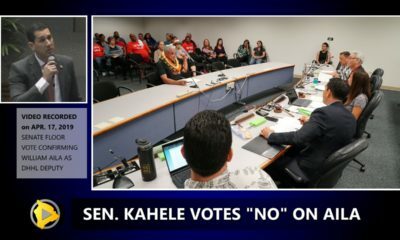 Just before the final vote was taken a member of the audience yelled “ku kia’i mauna”, then told the board “I’ll see you on the mountain” before he walked out of the room.